Cruise ships are quickly becoming a favorite for meeting planners, corporate planners and incentive groups, especially now that they can partner with Darrren W. Johnson Productions to create unique events to complete the cuising experience. Darrren W. Johnson Productions is experienced with working with many of the worldâ€™s major cruise lines in producing one- of-a-kind events and productions outside of the limited capabilites typically found on board. 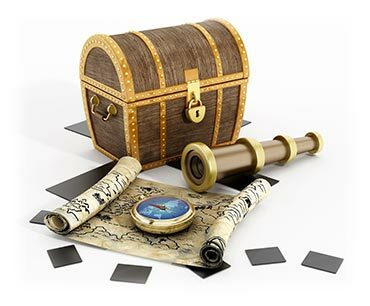 From on-board theme parties to meeting environments, to destination specific on-shore treasure hunts and adventures, we can maximize what a cruise ship based event can offer. Entertaining interactive events and activities that incorporate the best of native destinations is what we do like no other. Participants love our â€œTIIEâ€ systems that offer fun and imaginative real-time interactivity. 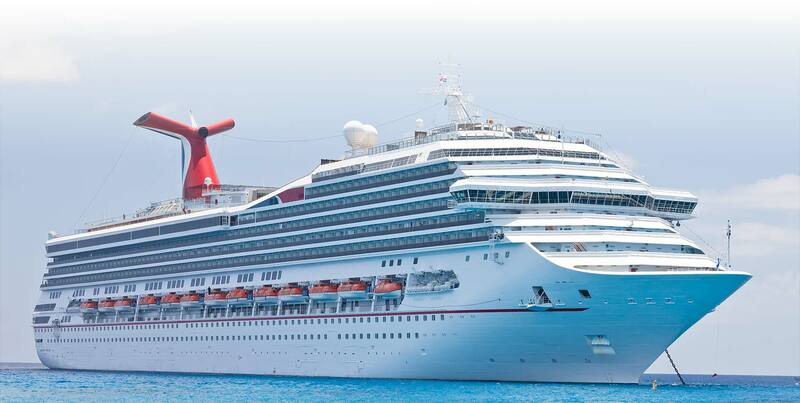 Partner with us for your next cruise based function and see all the possibilites!